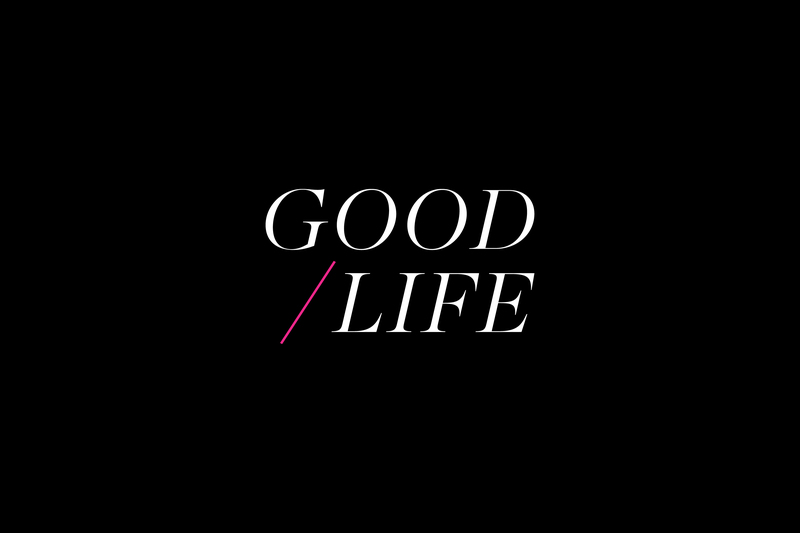 Good Life is a San Diego boutique that carries a wide variety of natural skincare products. 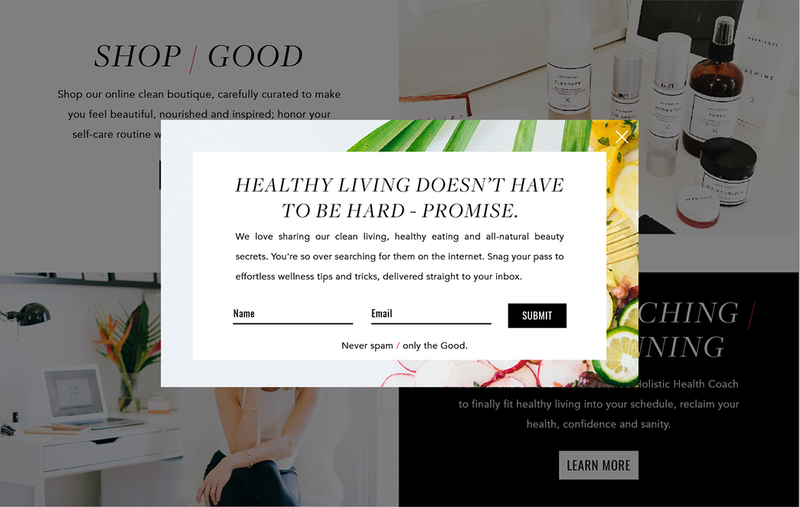 We worked together to create a bold brand that carried over well throughout her website which allows for Leah to easily add new products to her shop, create content for her magazine-like blog and share knowledge about clean, healthy living. 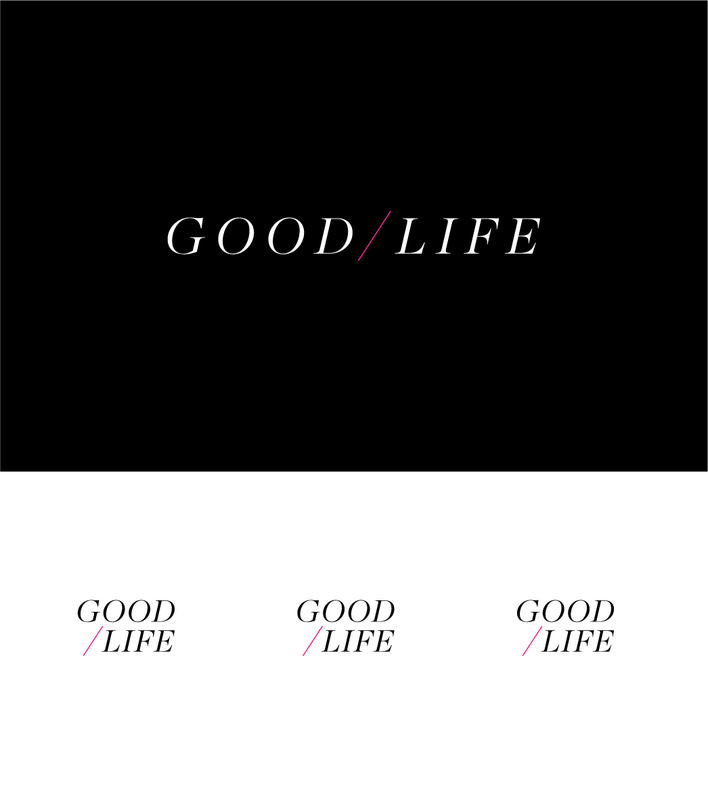 I worked with Vanessa on the branding, concepting and design for the relaunch of Good Life’s website. 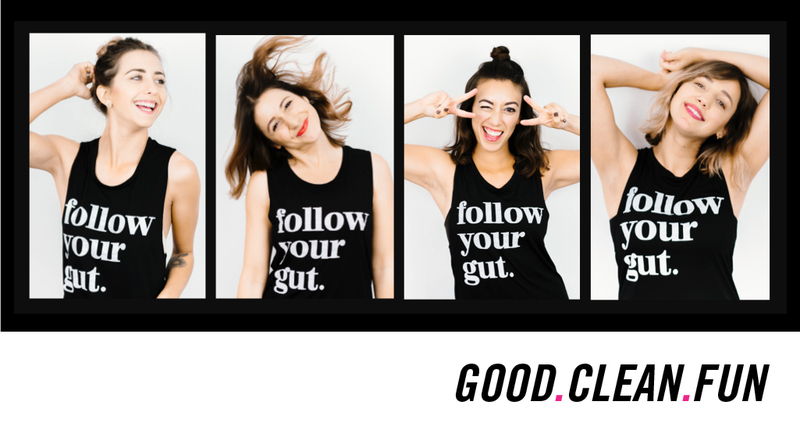 Vanessa had the modern edge I was looking for and I knew she’d be able to execute our fresh and chic yet approachable and inclusive vibe I wanted the brand and its assets to elicit. 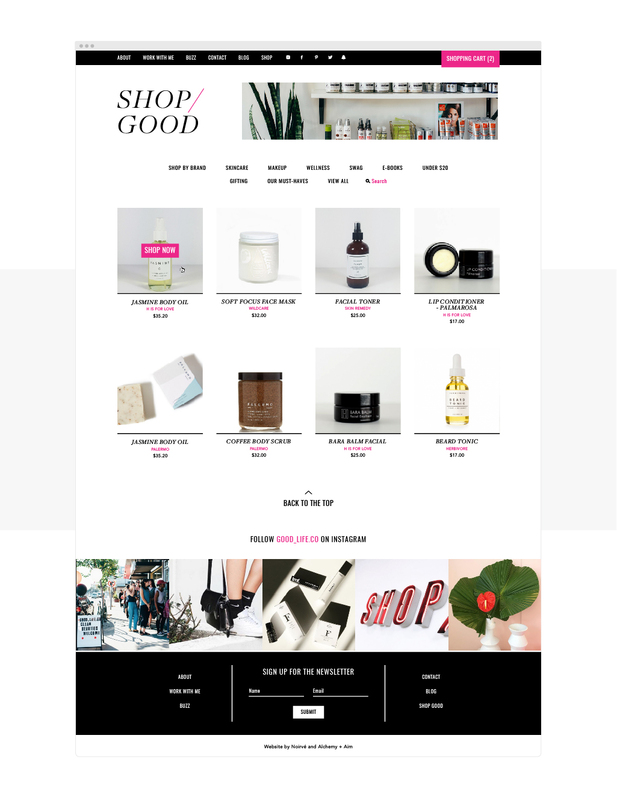 Not only did she elevate our brand to the next level via the logo she created for us, but the complete redesign of our website included a highly-functioning e-commerce platform with incredible user experience. This is not an easy task. Our sales have tripled since our web relaunch and I believe it is many thanks to the talent, creativity and keen understanding of our customer that Vanessa possessed. 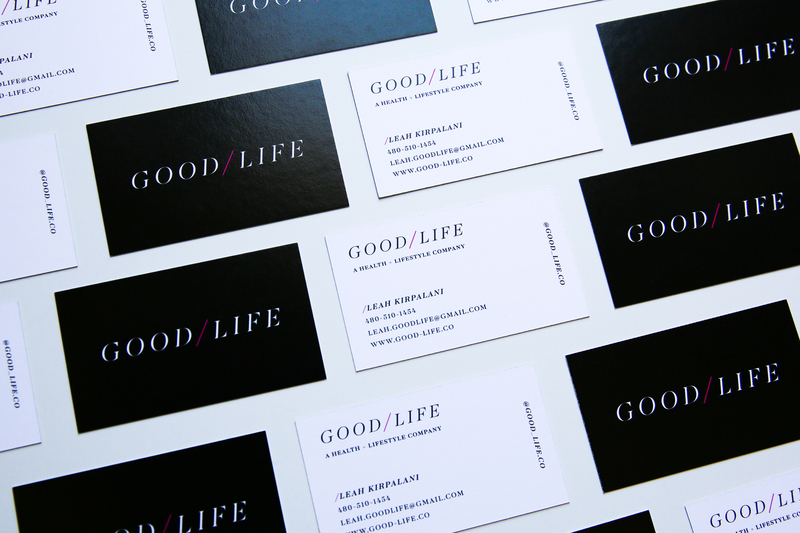 She is hardworking, understanding and patient, and I’d recommend her to any company looking to take their brand to the next level and stand out in the crowd!